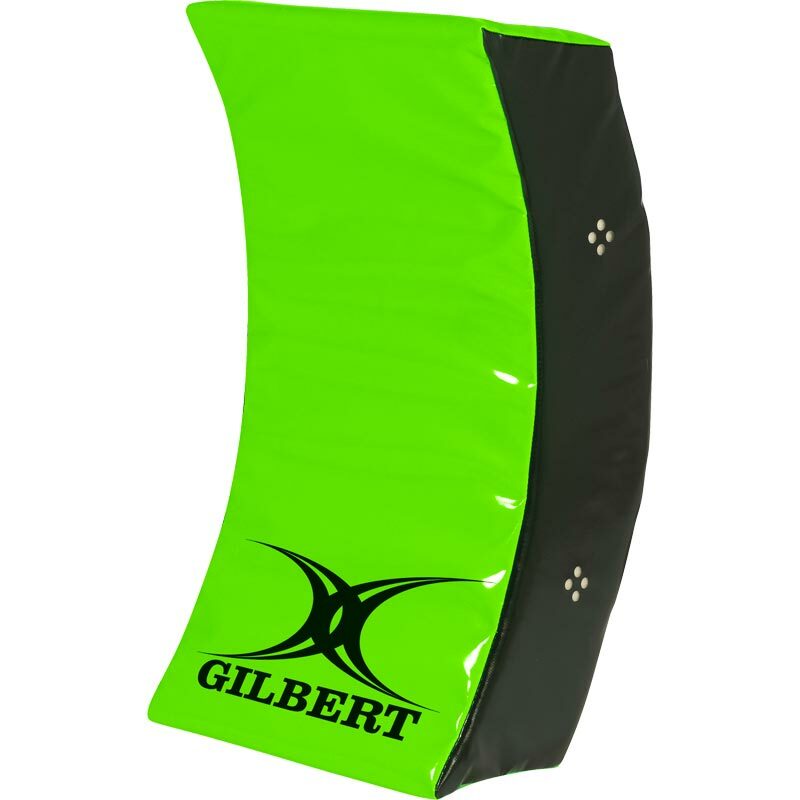 The Gilbert ® Curved Wedge is a curved training hit shield to develop clearing out techniques once contact has been made at junior and school level, up to 18 years. 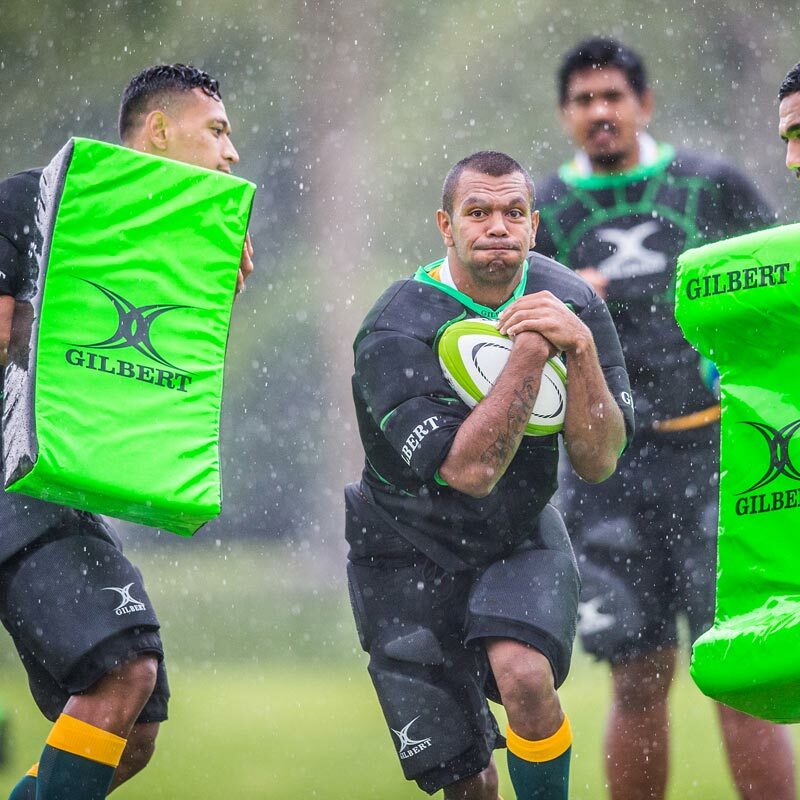 The Gilbert Curved Wedge allows for targeted ruck and tackle training, while protecting players from unnecessary injury and contact. Age range: Up to 16 years.